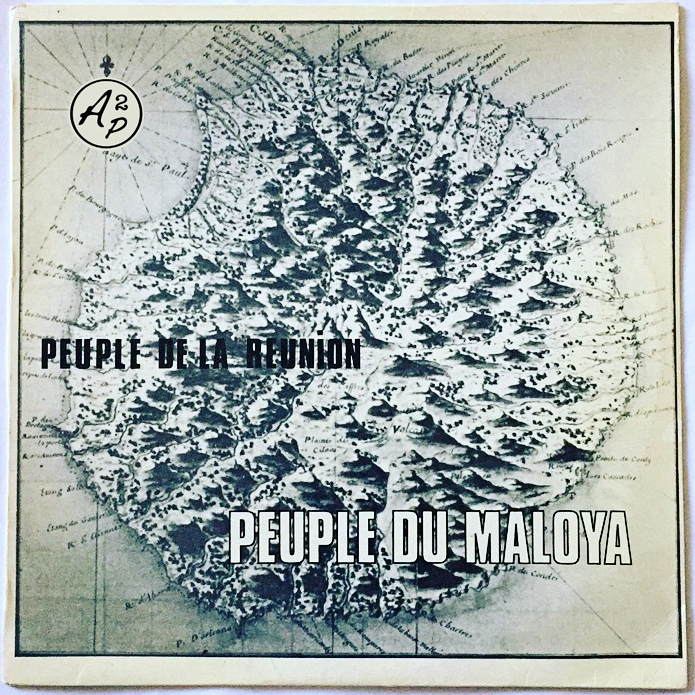 For this time, come aboard and travel with me for a one hour musical trip into the Indian Ocean, exploring rhythms from Réunion Island. 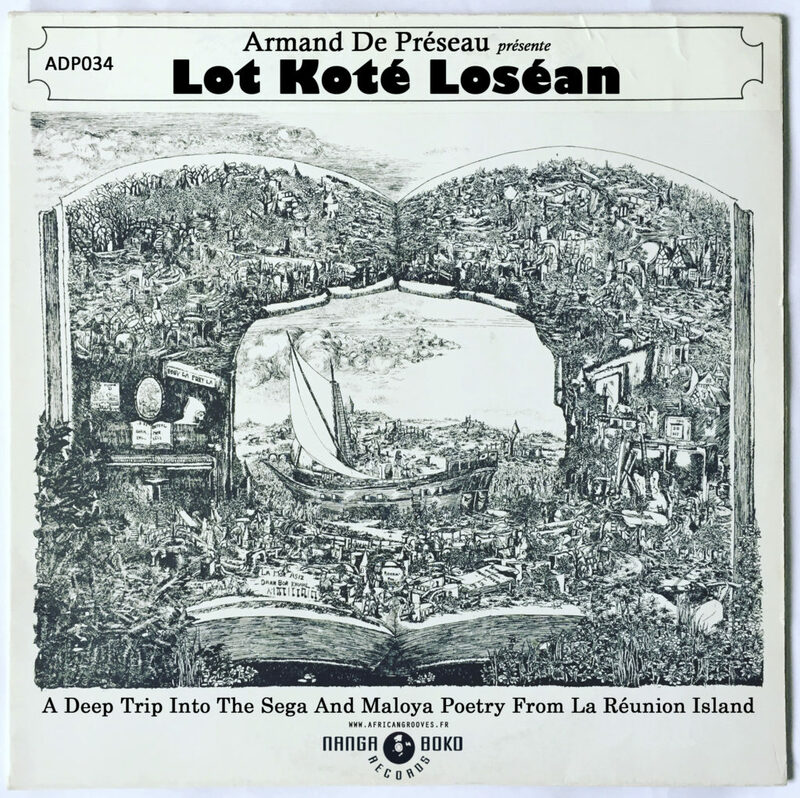 Close your eyes, leave yourself to the sound of Segas, go deeper and lose yourself into the Poetry of Maloya .. 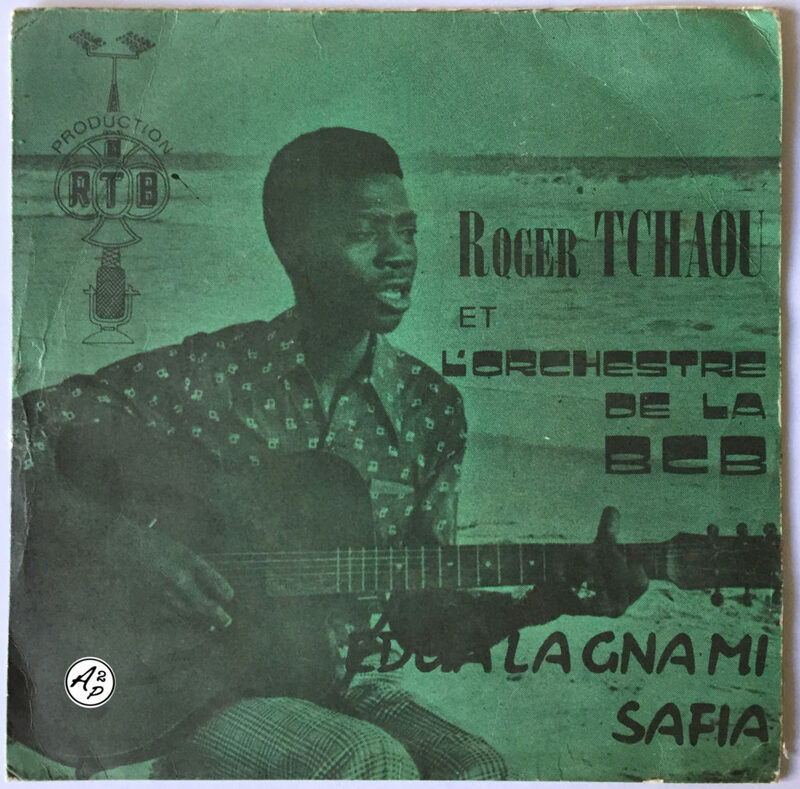 This 7 inches is the first one from Roger “Tchaou” Baba, a blind guitarist from Benin, who released later another single. This recording was backed with “L’Orchestre de La Banque Commerciale Du Benin”, a popular Beninese Orchestra leaded by Ambroise “D’almeida” Bluecky. The song presented here, “Safia”, is a leadback Afro Psych track dedicated to his first love – Enjoy !